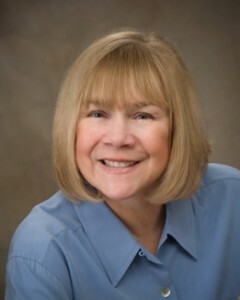 We are pleased to add Roxanne Gentes, mortgage advisor, to our team of real estate professionals. Roxanne Gentes has a collective mortgage experience of 10 years. She is committed to providing her clients with exemplary customer service. She realizes that each transaction is very important and one of the biggest decisions of their lives. Her goal is to complete their transaction in a timely and efficient manner, and to add you to her family of clients for life. Roxanne graduated from Burlington High School and attended Champlain College. She worked at IBM for 20 years before joining the mortgage business. She worked at Homebound Mortgage for three years and Liberty Quest Mortgage for four years. She then had the opportunity to work in commercial lending field with Granite State for three years. Roxanne joined Century 21 Mortgage in February 2012.